A smart and stylish bedroomed appartement,Presented in outstanding condition and benefiting from light and airy rooms and comfortable accommodation.it offers wonderfully spacious accommodation with a stylish interior.Please feel free to contact our consultant. 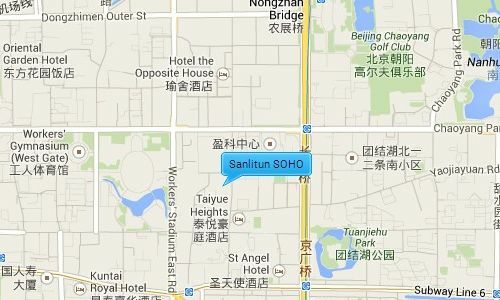 Sanlitun Soho is located south of the Gongti North Road in the popular Sanlitun area a popular hangout for expats. Opposite you have Sanlitun village one of Beijing’s most extensive shopping malls and the famous Sanlitun bar street, and nearby you have the workers stadium. 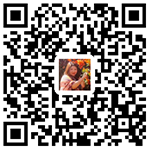 The Sanlitun area contains a majority of Beijing’s trendiest bars and restaurants; it is also near to the 2nd and 3rd ring road giving it easy access to the city airport and other major destinations. Sanlitun Soho has a total construction area of 51,245 square meters and contains 5 shopping centers, 4 high end residential buildings and 5 office buildings around 30 stories high. The apartments range from a 108sqm 1 bedroom layout to a 490sqm 3 bedroom layout. The development is of a minimalist style reflected in the apartments and café’s and restaurants below, and has been called Beijing’s most fashionable residence.